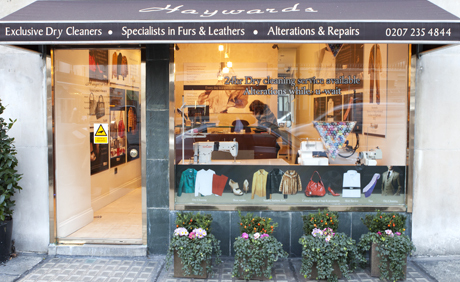 Established over thirty years, Hayward’s, Knightsbridge dry cleaners are located close by historic Lowndes Square, from where we uphold the long standing traditions of unique fine garment cleaning and tailoring to the highest standards you demand and naturally expect from a bespoke service. We are dedicated to keeping our clientele looking their finest, from the customers of local area boutiques and exclusive hotels to the well-heeled and fashionably dressed of Knightsbridge, Belgravia, Sloane Square and surrounding borders. Our range of skills include specialised services you may not be able to find elsewhere. From specialist cleaning of wedding dresses, ball gowns and all types of sequinned or beaded dresses to the cleaning, dyeing and restoration of designer bags, shoes and belts. My hotelrecommended Hayward’s – suit returned like new, I’ll be coming back here. Most excellent dry cleaning service and very kind gentleman behind counter displayed passion for my native attire. Versace handbag fell in a puddle outside Harvey Nichols. I thought it was irrecoverable but Arnold and the team worked overtime to restore it perfectly before I travelled home. Fly in visit back home for family wedding only to find my dress with a massive stain. Thank you Hayward’s for your quick turnaround and as always brilliant service! I lost a lot of weight in between buying my wedding dress and the big day.Haywards altered it for me in record time and it fitted me like a glove. It certainly cost…and it was certainly worth every penny!! I am so pleased with haywards! They are the only people who managed to remove a horrible stain that two previous cleaners were unable to clean. They saved one of my favourite dresses and at the same time did it with a warm and friendly service!! It was such a pleasant surprise to stumble across this good old fashioned family run dry cleaners who do exactly what they promise. The level of service provided by husband and wife team, Arnold and Barbara is in a different league to the high street chains.Oh and they cleaned perfectly my silk dress that no one else would touch !! When it comes to cleaning sequinned or beaded dresses we understand the fine detailing that the designer put into them. We are just as detailed and careful with the handling and subsequent cleaning process that is used to bring them back to their original splendour. A specialist kind of cleaning that takes specialist knowledge. 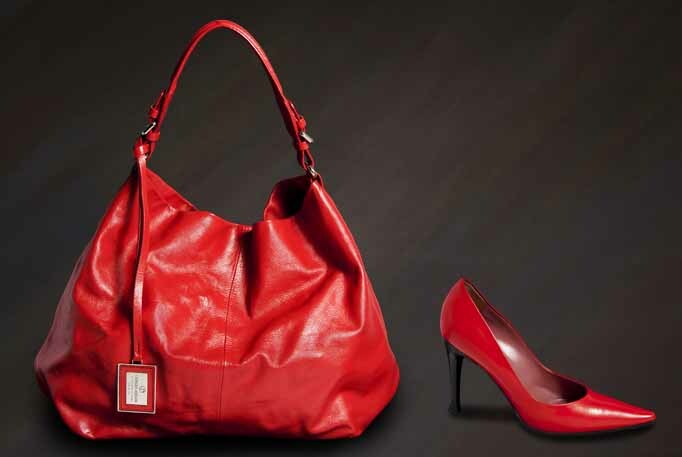 With different types of cleaning methods available for different types of garments, be they suedes or leathers, it is important to use the most appropriate techniques to perfectly clean them without any harm or depreciation. We analyse each item thoroughly to make sure we go through the most suitable cleaning process and bring you an immaculate finish. It’s an everyday practise for us to take well-known designer footwear and to restore it to look immaculate again. Whether, resoling, reheeling, repolishing or redyeing. We have the expert knowledge and application to bring back the quality that is appreciated with top brand footwear. Our restoration service is the choice for many high fashion brand names including Christian Louboutin, where we restore ladies shoes using only the original manufacturer’s materials. Hayward’s high quality dyeing and restoration is a unique service created to revive and transform all your favourite leather accessories. We can dye to any colour or restore to their original splendour. From the moment you hand your accessories over to our care, a policy of rigorous quality control ensures every item is personally assessed. 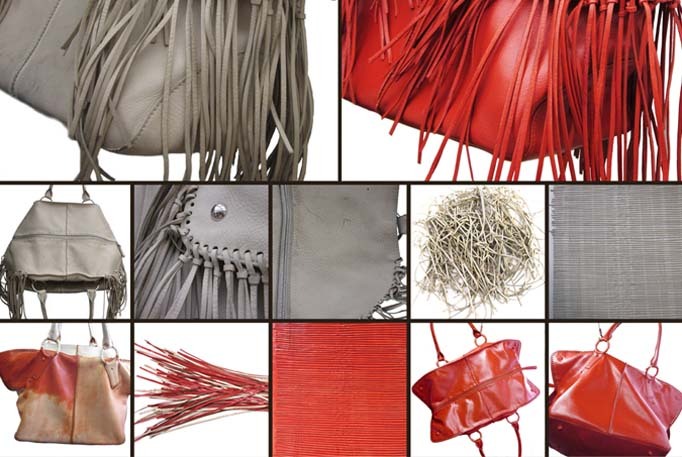 We have many thousands of different pantone colours, which we use as our artist’s palette to carefully restore and match an original colour or create a completely new look for all types of designer shoes, bags, belts, hats or gloves. 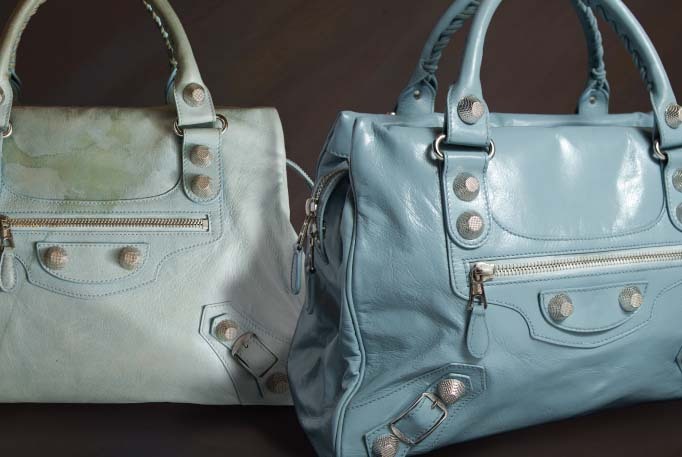 We understand the importance of taking the utmost care and attention to detail at every stage of the dyeing process and ensure we precisely match hue and tone to the original leather. 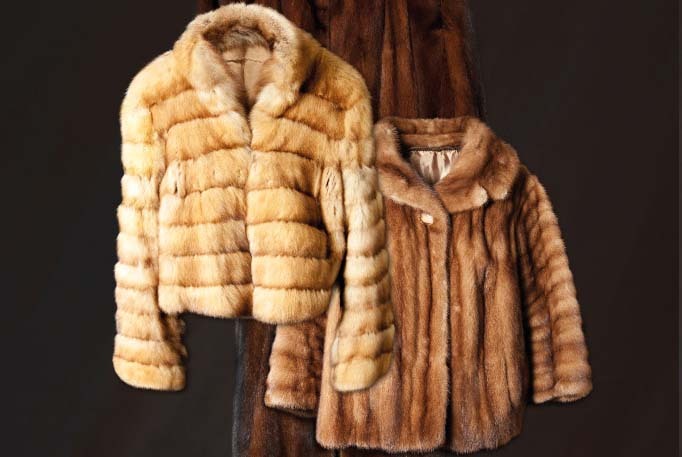 Hayward’s Knightsbridge fine garment cleaning and fabric care combines hand valeting with the latest cleaning technology. Our policy of rigorous quality control ensures every item is personally supervised and inspected by our experienced quality controller, from the individual hand finishing to the final wrapping. Hayward’s are expert at cleaning ladies ball gowns and couture garments. 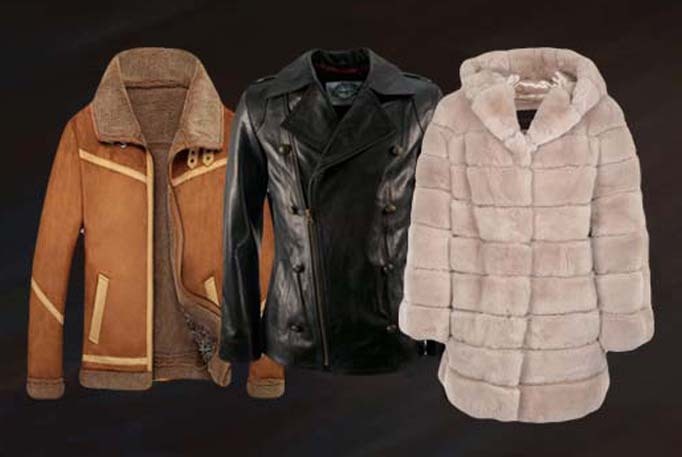 We understand the importance of treating every item of clothing with the utmost care and respect for the original quality and styling that went into their making. Before the cleaning process begins, all items are carefully examined and assessed for the most suitable cleaning procedures. All buttons and decorative accessories are carefully protected. 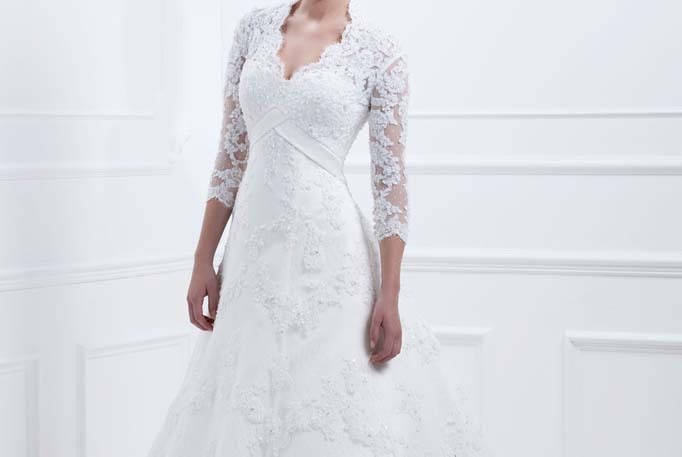 You’ll feel a million dollars when you wear your ball gown next. 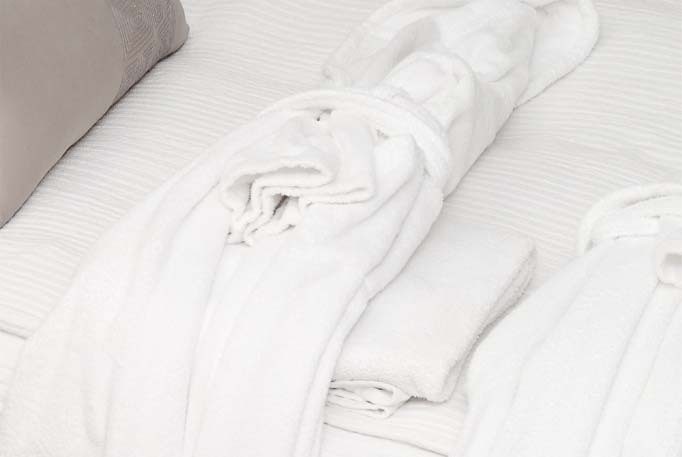 Our pristine modern laundering service covers sheets, pillowcases, tablecloths and towels, bringing the crispness and cleanliness back. Using the best cleaning techniques and treatments to remove any blemishes before hand pressing to perfection. Whether you’re holding onto those past ‘big day’ memories or your dress may have unexpected marks from one of the best days of your life, Hayward’s can restore it with careful handling, careful cleaning and careful finishing. We have ties with all the smart people of Knightsbridge. 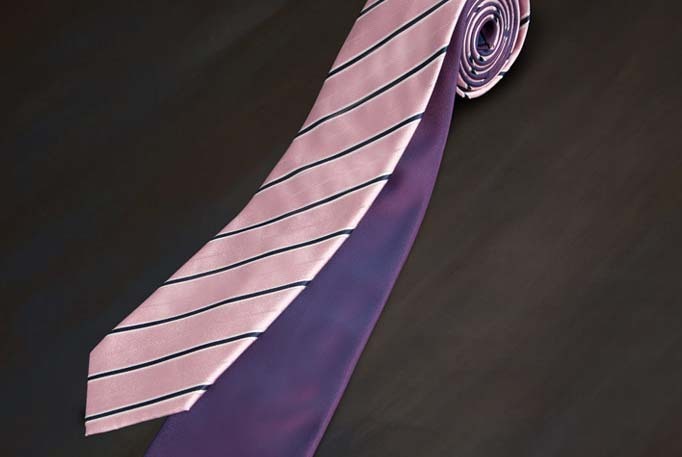 We offer a first class service for the cleaning of neck ties, neck scarves, cravats and bow ties. Our promise to bring you the crispest cleanest shirts is paramount, and wouldn’t be possible without our meticulous attention to detail. 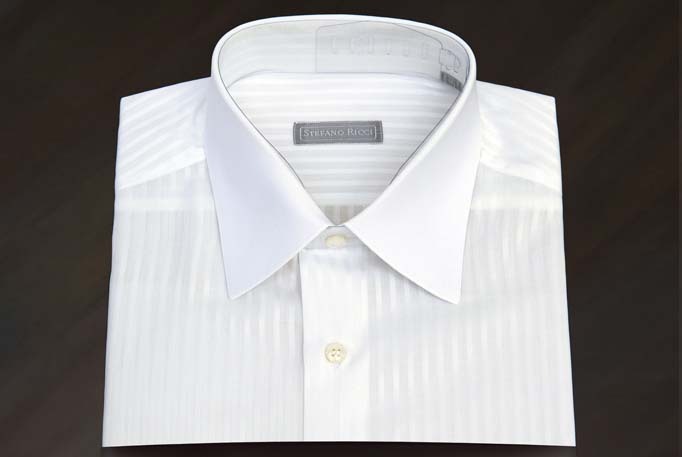 With close pre-inspection of every item, the best eco-friendly washing techniques and careful finishing, wrapped as new, It’ll feel like you’re picking up a new shirt. Hayward’s high quality dyeing and restoration is a unique service created to revive and transform all your favourite leather accessories. We can dye to any colour or restore to their original splendour. From the moment you hand your accessories over to our care, a policy of rigorous quality control ensures every item is personally assessed. Everything we do, we take the utmost of care. 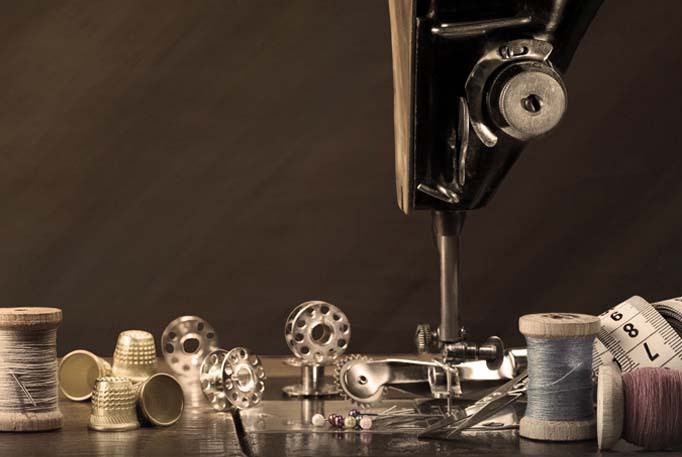 We understand the importance of treating every item of with the same care and respect for the original quality and styling that went into their making. As Antoine de Saint-Exupéry once wrote…Perfection is achieved, not when there is nothing more to add, but when there is nothing left to take away. garments with great attention to detail. We understand the importance of treating every item of clothing with the same care and respect for the original quality and styling that went into their making. 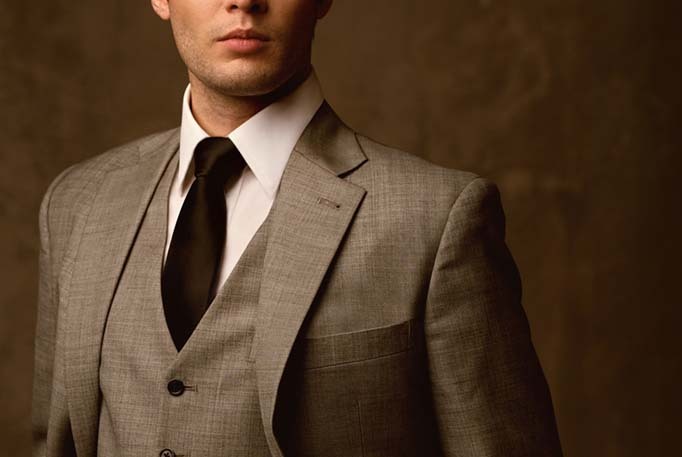 Our fine tailoring service ensures that you will always look smart right down to the smallest button.